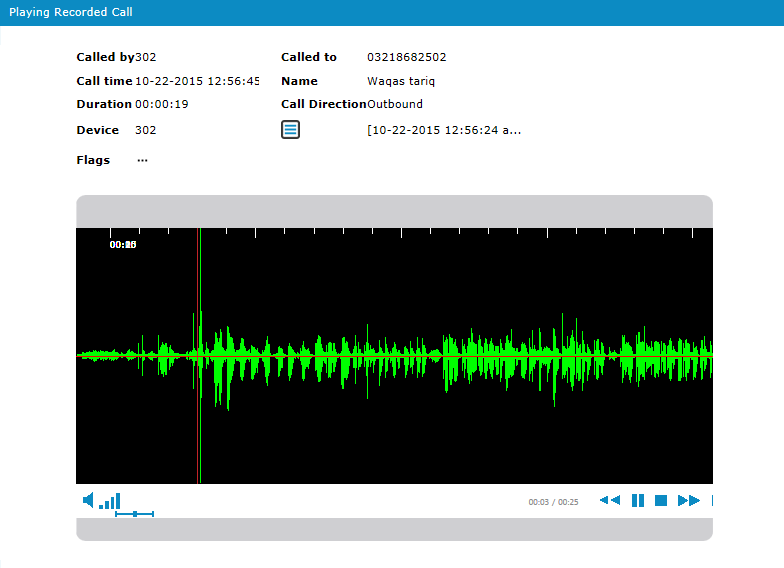 Voice recording systems play a vital role in today’s connected business whether in a purpose-built Contact Centre or a typical office, but not all recorders are equal in function or price. 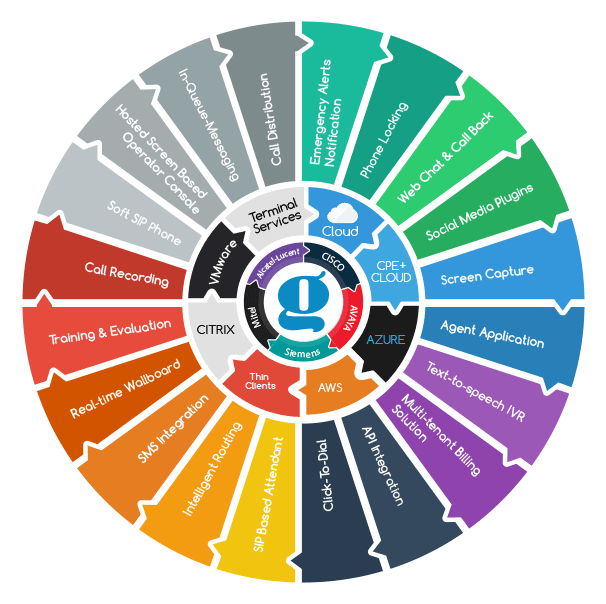 GTI RECORD combines rich features and affordability to provide a flexible, cost-effective and profitable solution for the SME market. The rules dictate what action should be taken when a call arrives. Should all calls be recorded or should we ignore all calls unless it goes into our defined call center group? All our products are backed up by a world beating Product Support who will be there for you, 24/7 - 365. Once you place the order, you can sit back and relax because our product support team will take care of installation and configuration of the system. To find out more about our products and services, talk to our sales team. You can send email to sales@ghost-software, call on the numbers or talk to our live chat agents.